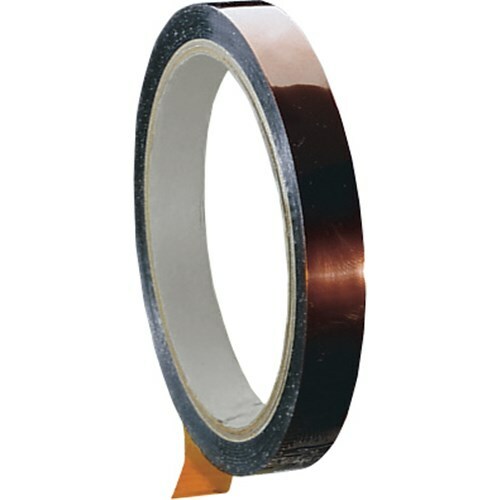 Polyimide Films and Tape – AMD Labels Inc.
Polyimide films are used in the Electonics Industry where heat is a concern for manufacturing. 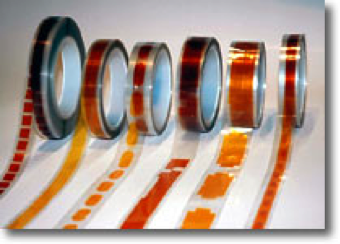 Our polyimide films and tapes are custom converted to our customers exacting specifications. The films are converted to numerous different shapes and sizes based on our customers requirements. These are also converted to make machine applied products very friendly. amd Converting & Label has developed a proprietary converting process that has proven to provide substantial cost savings to our customers, increasing their profitability.